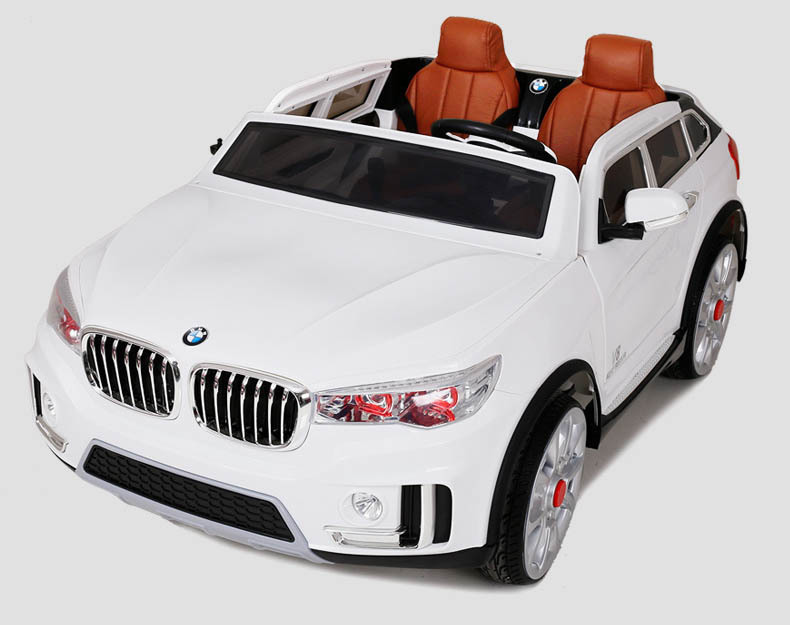 Large, spacious 2-seater BMW SUV replica! Photos for reference only. Actual product/colour may vary. Trademark(s) belong to their respective owners.